The Pilgrim is one of the most unusual novels to have ever been published in Indonesia. It is a complex mixture, uniting a poetic lyricism with meditation on life, death and art. The novels chief characters are an artist and a cemetery overseer; the former representing emotion and the latter, reason, conflicting aspects of human nature. Despite the characters’ antagonism and cruelty they are, in some ways, very similar: both represent forms of creativity, philosophy and art. Both exist outside conventional society. Both are searching for genuine human values and are aware of their shortcomings. In The Pilgrim, the chaos of thought and feeling represent the chaos of life’s own randomness. 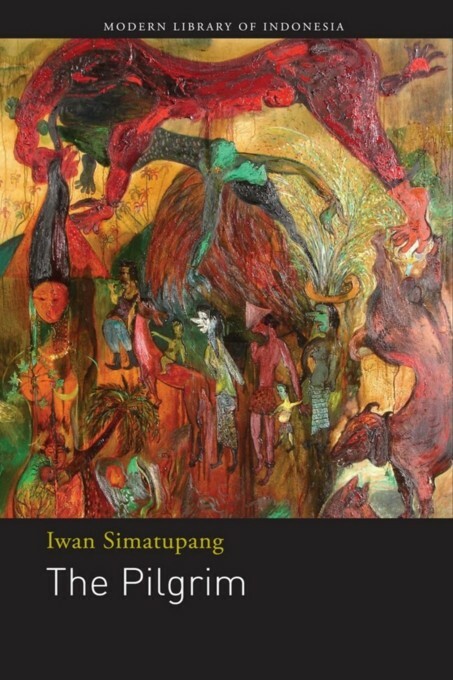 When first published, The Pilgrim was hailed as the first really modern Indonesian novel and the beginning of a completely new path in Indonesian writing.